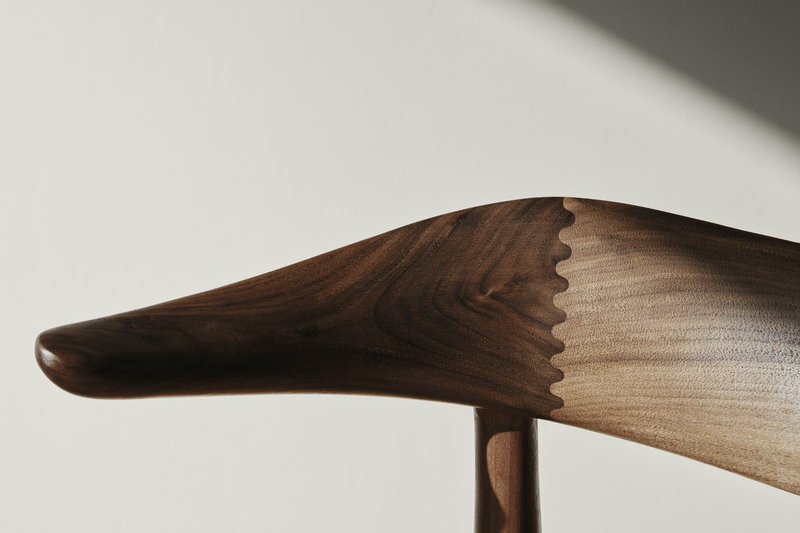 Even from a very young age, accompanying his father in his carpentry workshop, Knud Færch was heavily influenced by wood as a natural material and the aesthetic effects of design. This fascination led Færch to study interior design, which eventually led to a landmark meeting with the highly influential Finn Juhl. 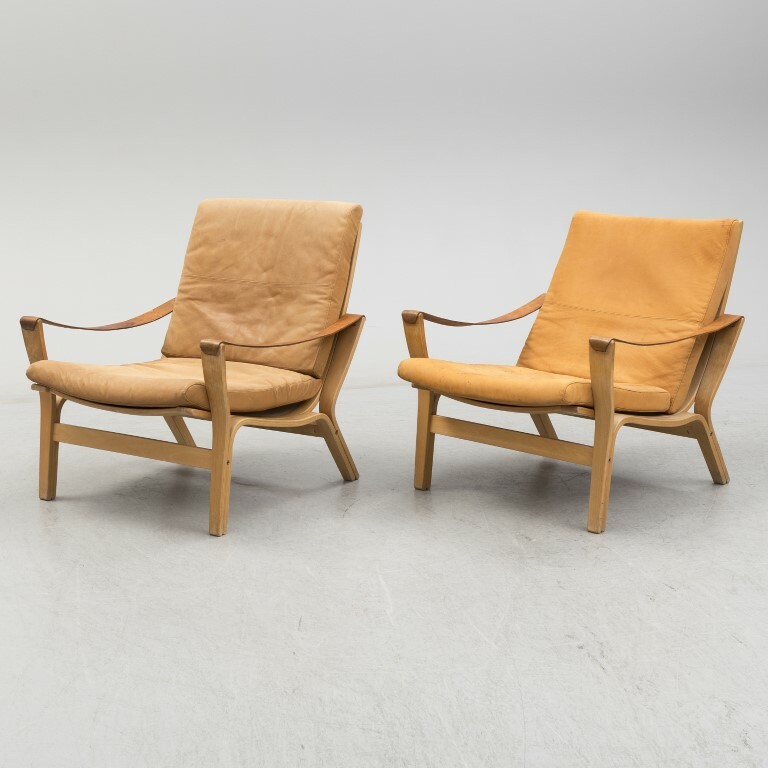 The prolific Danish architect taught furniture design and inspired Knud Færch to forge his own flourishing career as a furniture designer in the 1950s and 1960s. Knud Færch’s furniture design comprises sculptural masterpieces in wood, and throughout his life he returned to the chair as a design object. As far as Knud Færch was concerned, a chair was a sculpture, which unlike any other item of furniture, defines a room. He made it his mission to combine timeless design with optimum seating comfort.